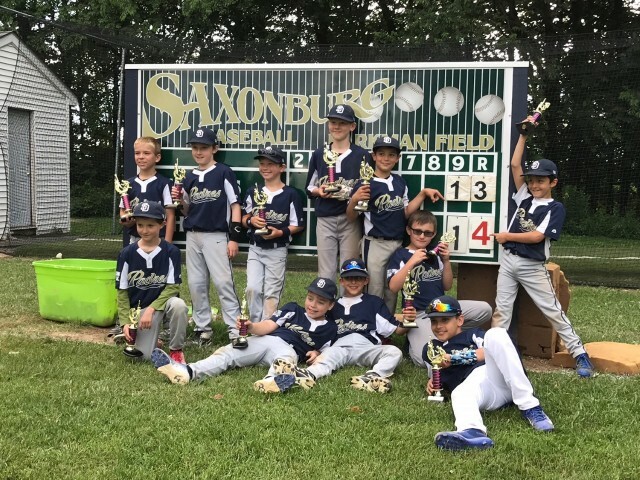 Padres win Saxonburg Minor League Championship!!!! Updated Wednesday August 2, 2017 by Jeff Wozniak. Padres defeat the Athletics 14-13 in the Minor League Championship!!!! Congratulations to both teams.